Define your note-taking style with our statement sized portfolio. 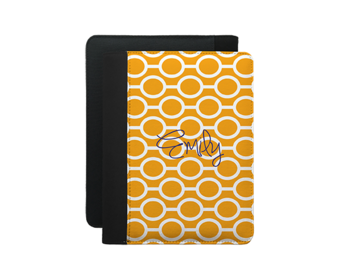 Our notepad lets you take notes and messages in a small footprint. All orders are made especially for you. Due to the handmade personalization process, your order will ship in 7-14 business days. Transit times vary. Colors may vary slightly from what is shown on your screen. Click Personalize Product button below to begin customizing this product. Quantity & Pricing 1 for $44.95 Please contact us for higher quantities. All orders are made especially for you! Due to the handmade personalization process, your order will ship in 7-14 business days. Transit times vary. Color may vary slightly from what is on your screen. .